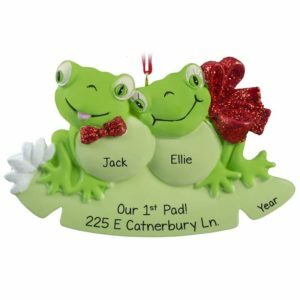 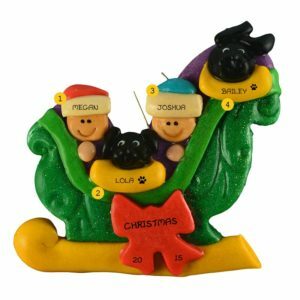 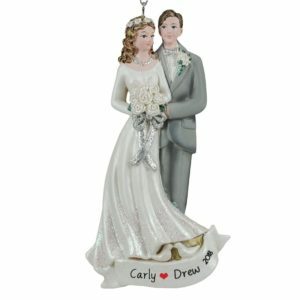 Check out our adorable selection of Couples themed Christmas ornaments! 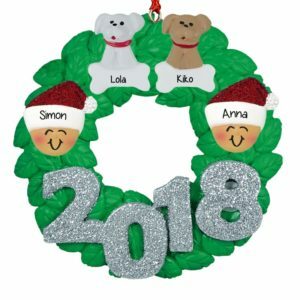 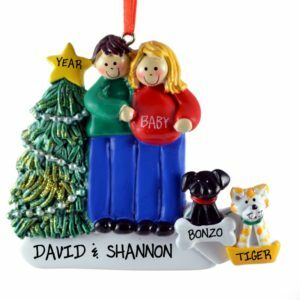 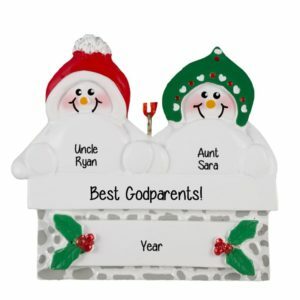 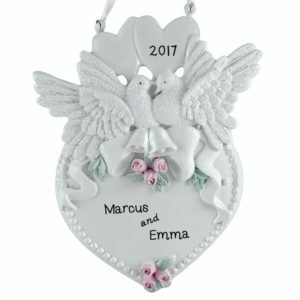 Each one of our personalized Christmas keepsakes for couples can be hand personalized with the happy couple’s names, year and special sentiment free of charge. 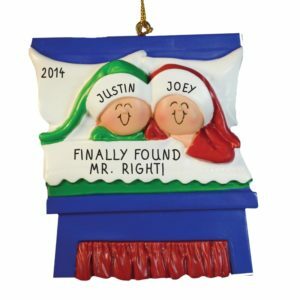 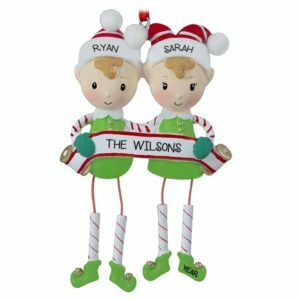 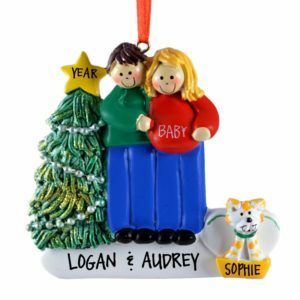 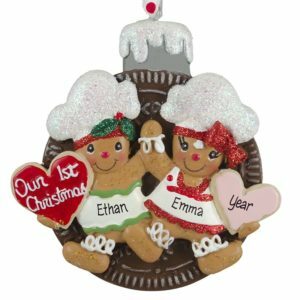 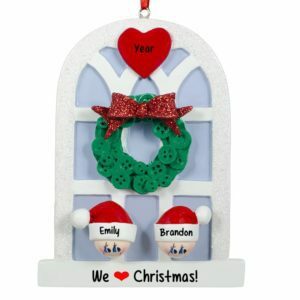 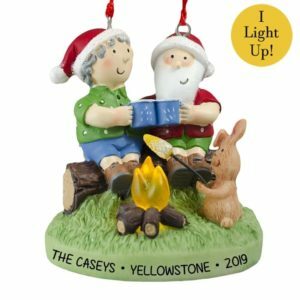 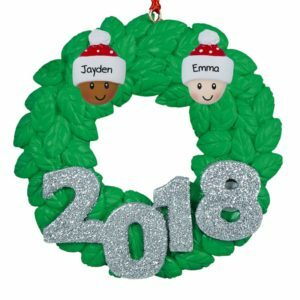 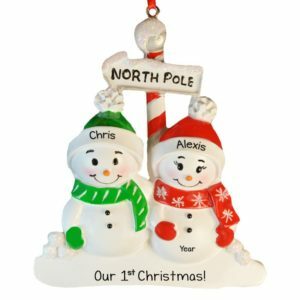 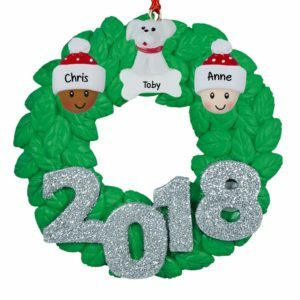 Our customized SALE Couples holiday tree decorations are always the right fit, are sure to bring a smile and come with the same promise of great personalization and service.